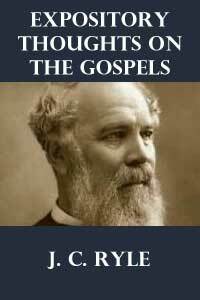 Alongside my daily Bible study time in the Gospels of the New Testament, I have been reading J.C. Ryle’s Expository Thoughts On The Gospels. 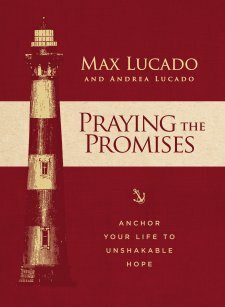 You can check out my review of this book by clicking here. These are a few of the quotes I especially appreciated from Ryle’s comments on the Gospel of John. You can read Ryle’s quote on The Gospel of Matthew here, on the Gospel of Mark here, and on the Gospel of Luke here. These are a few of the quotes I especially appreciated from Ryle’s comments on the Gospel of Mark. 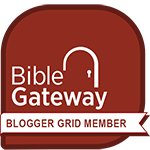 You can read the quotes I shared from Ryle’s thoughts on the Gospel of Matthew by clicking here. 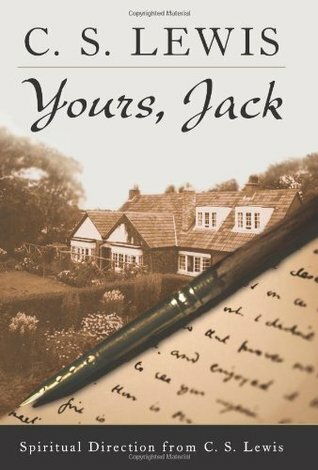 Reading the collection of letters in Yours, Jack was a real treat, helping me to get to know the personality of the man behind so many of my favorite books. To read my full book review on these letters from C.S. Lewis, please click here. More C.S. Lewis quotes coming soon. And you can also check out some of the quotes I’m sharing on Tumblr and Facebook. 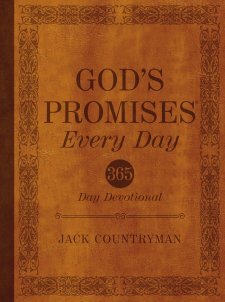 A wise servant will rule over a son who causes shame… (Proverbs 17:2). There are inevitable outcomes for our attitudes and (in)actions. Or said another way: We always reap what we sow. 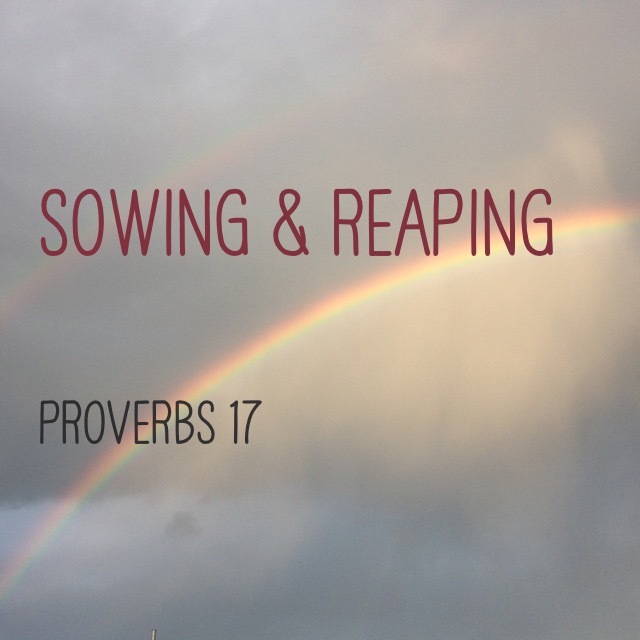 If you don’t like what you’re reaping in your life, check what you’re sowing. 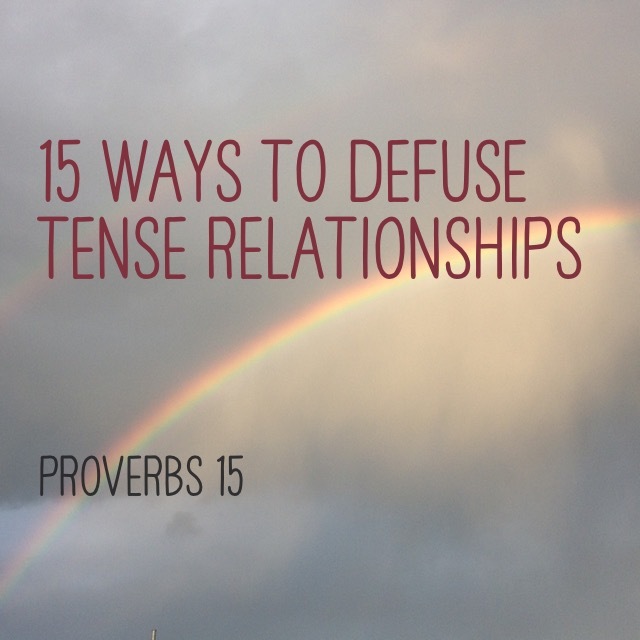 A soft answer turns away wrath, but a harsh word stirs up anger (Proverbs 15:1). Relationships can be one of the greatest treasures in our life, or they can be one of the biggest disappointments in our life. Put the ball in your court, and YOU work on making your relationships treasures!